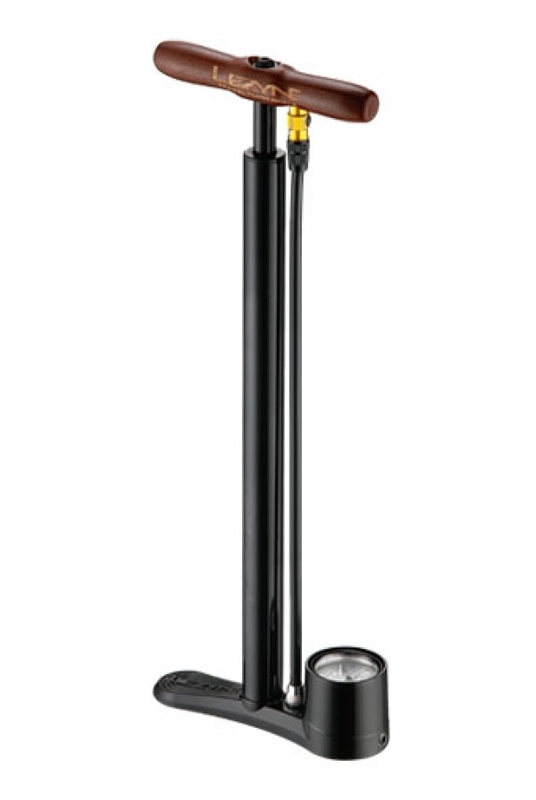 The Lezyne Steel Travel Drive is travel floor pump with all the capabilities of a full-size floor pump in a compact size. Made with a steel barrel and piston, a varnished wood handle, an aluminum base and Composite Matrix connectors. The ABS Flip-Thread Chuck works on both Presta and Schrader valves. 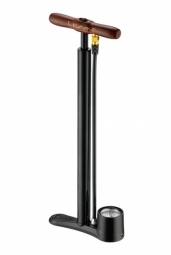 The included Speed Chuck makes this pump compatible with disc wheels. The Lay-Flat design is compact and low profile making this pump ready for travel. The 1.5” gauge is compact and precise. The barrel is painted making this pump stylish and durable.